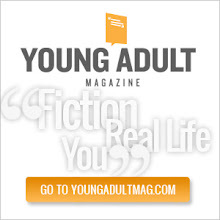 Kelley Armstrong is an amazing Canadian writer and if you haven't had the chance to check out her newest adult series The Cainsville Series, you should definitely start. 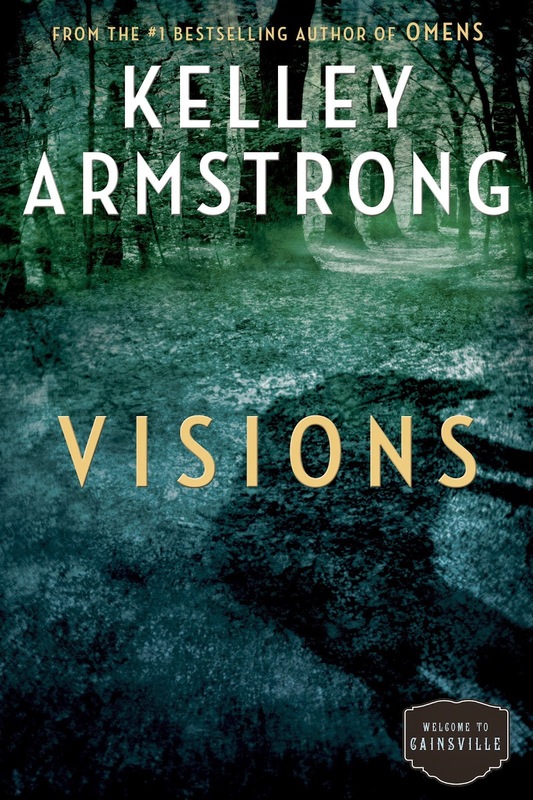 Today the second book in the series (Visions) comes out in hardcover, and the first book, Omens (which I was lucky enough to review last year) is available in paperback. Thanks to the amazing people over at Random House of Canada, I am giving away a copy of Omens in paperback and a hardcover copy of Visions. This contest is available only for Canadians. So if you want to start the series, here is your chance with the first two books. You can enter the contest below. Check out more information below on both books. I'm already starting book two, because I am so excited to see more of these characters and reimmerse myself in the creepy world that Kelley has so expertly created. Once again this contest is only open to Canadian residents. 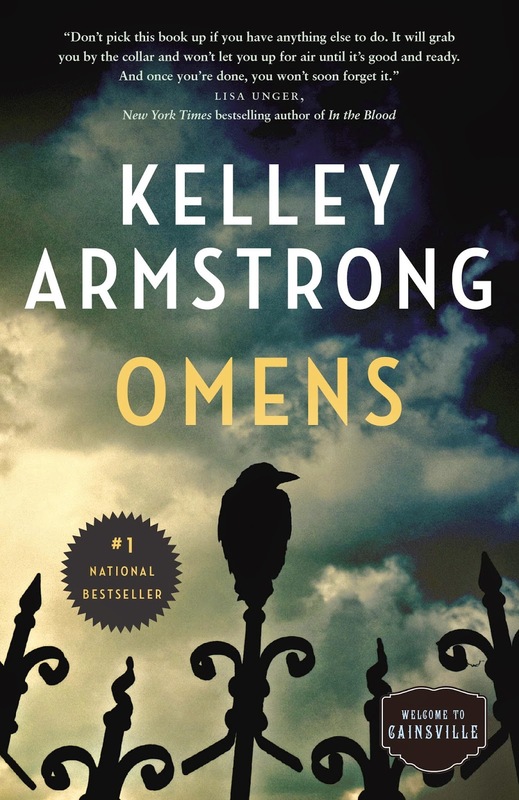 Is it bad that the only Kelley Armstrong book I've read it OMENS? It'll have to be my fave! Ooh, this sounds like a great series! 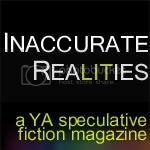 I haven't read anything by Kelley Armstrong, though she's been on my TBR for ever! I devoured Bitten in one day! My mom had to come check to see if I was alive! My favorite Kelley Armstrong book is Bitten.